Washington: The Trump administration should cut off military aid to Pakistan, declare it a "state sponsor of terrorism" and revoke its non-NATO ally status, a top American lawmaker has said. "Quit giving them military aid. Quit giving them money. Designate them as a state sponsor of terrorism, and remove Pakistan's status as major non-NATO ally to the US," Congressman Ted Poe said on the floor of the US House of Representatives last week. 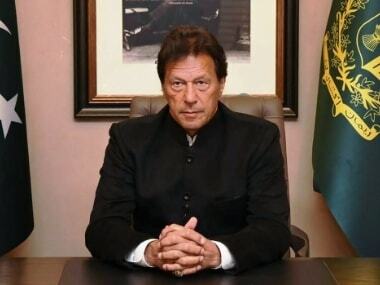 In his speech, Poe said, "There need to be consequences for this long history, that most Americans are not aware of, where Pakistan says one thing and does something else." "Those consequences need to come down to get attention. The longest war in American history continues today, and it is a war supposedly against terrorism," he said. "There is a laundry list of evidence of Pakistan's support for terrorist groups, and I think a little more history is in order because this activity by Pakistan has been going on for years and has been below the radar," Poe said. Poe alleged that since 1990, Pakistan has been supporting terrorist groups in Kashmir like the Lashkar-e-Taiba (LeT) in its proxy war with India. 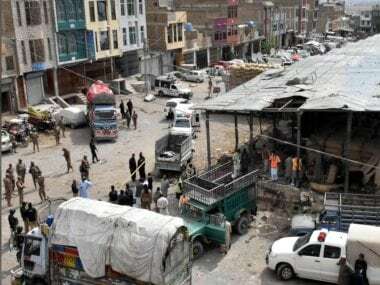 These terror groups, he said, have carried out attacks inside India, such as the 2001 attack on the Indian Parliament. "Since the 1990s, Pakistan has allowed these terrorist groups to openly raise funds in the country," he said. Beginning in the 1990s, Pakistan provided training, advisers, intelligence and material support for the Afghan Taliban, a specific terrorist group that operates in Afghanistan based in Pakistan, he said. 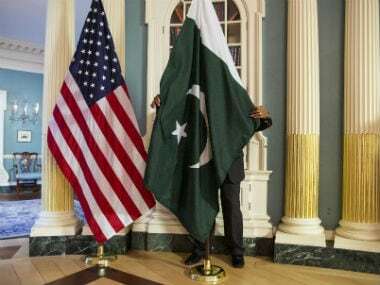 Last week, a bipartisan bill seeking to revoke Pakistan's status as major non-NATO ally to the US was introduced in the House of Representatives by Republican Congressman Poe and Democratic lawmaker Rick Nolan. 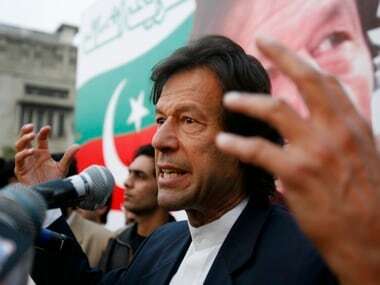 The legislation calls for revoking MNNA status of Pakistan, which was granted to it in 2004 by the then president, George Bush, in an effort to get the country to help the US fight Al-Qaeda and the Taliban.